Finally, I made my ALC888 work instead of using old AppleHDA driver. Apple has changed the AppleHDA binary a lot, so if you are trying to use bcc’s patch-hda or toleda’s audioALC scripts, you will encounter with some issues. 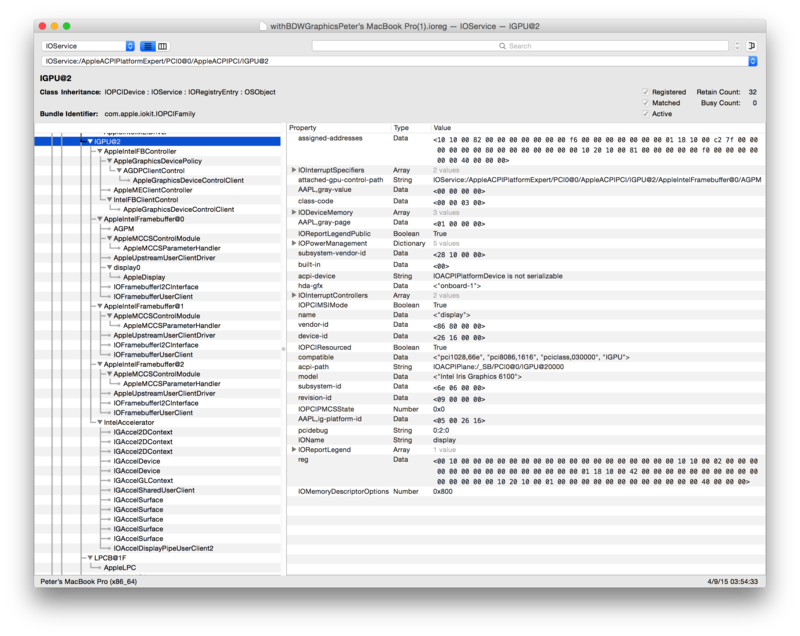 Apple added a new codec id 0x11D41983 and removed 0x10EC0884, 0x1AEC87FF (or more). 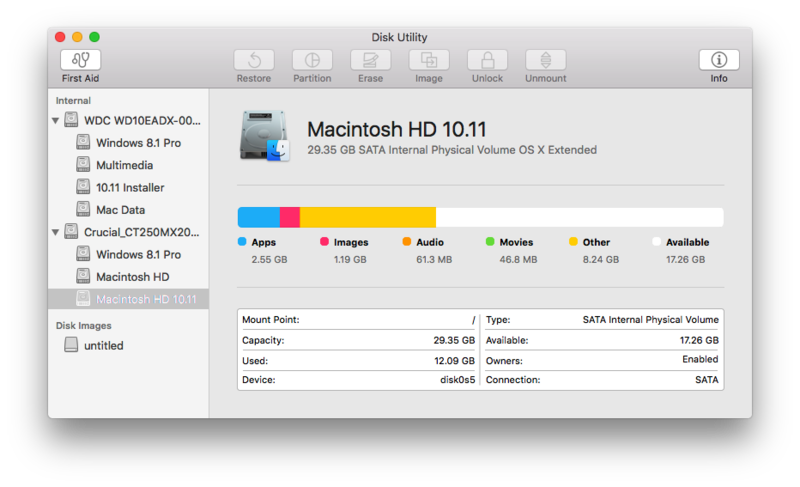 Ramdisk Utility is an easy light FREEWARE to create and eject RAM disks. 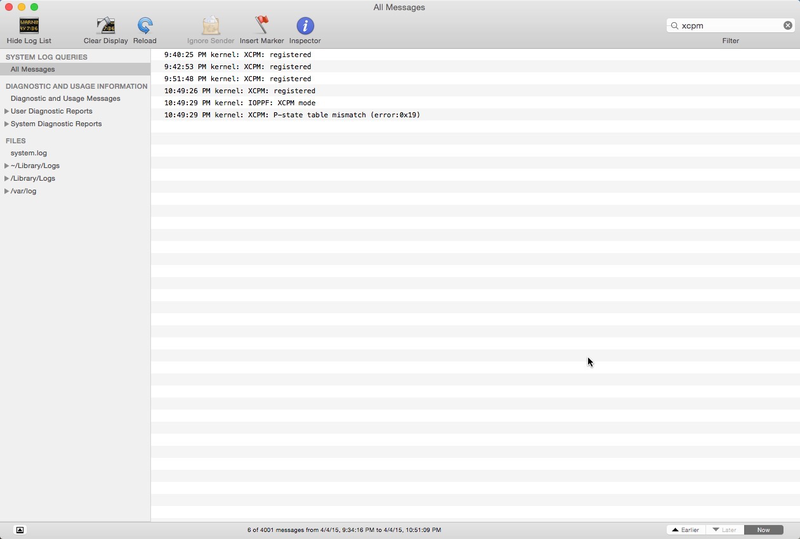 It also provides a user-friendly RAM disks management interface to eject a RAM disk completely. 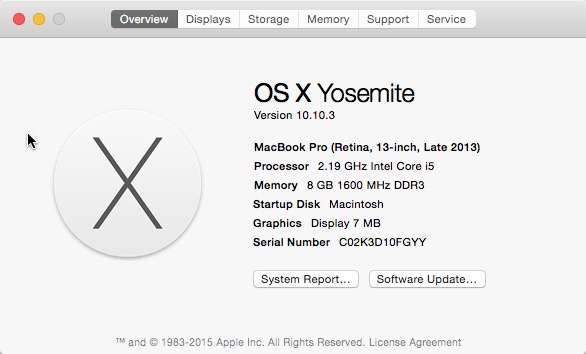 Designed for OS X Yosemite; Retina display supported; Software written by Swift 1.2. 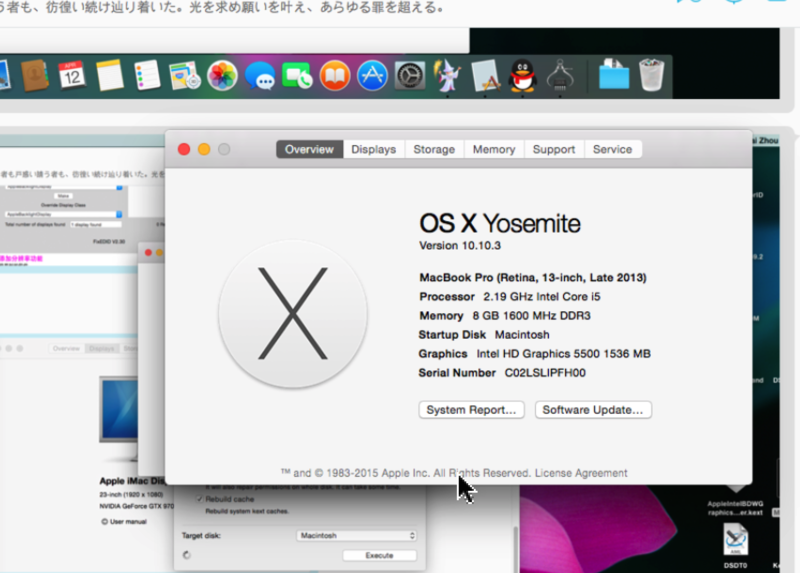 OS X 10.9 or later, 64-bit processor. First of all, thanks for reading and following my blog. Your comments have been approved. Your comments have been replied. Note that I have been examining and will continue to examine every comments to avoid spam. Also you have choices to be notified by emails. Note: This is NOT an official release of Pike’s ssdtPRGen.sh. After reading Pike’s codes, I manually injected new Board-IDs and Broadwell CPUs data. So now you can use ssdtPRGen.sh to create a custom CpuPm SSDT and make power management work properly. Layout changes due to new themes. Successful cases and related guides added. 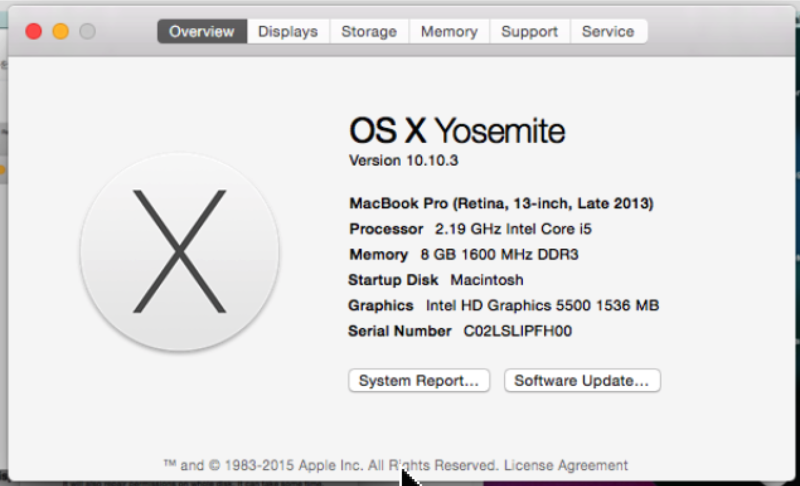 Intel i7-5600U with Intel HD Graphics 5500 + 1080P internal display from jcsnider. Intel i7-5500U with Intel HD Graphics 5500 + 3200×1800 internal display (IOKit patch needed to unlock pixel clock frequency) from frizinko. Intel i5-5200U with Intel HD Graphics 5500 + 1080P internal display from lisai9093. Intel i5-5200U/i7-5500U with Intel HD Graphics 5500 + 1080P internal display from Frankie. I manually extracted partial raw frame buffer data from Apple’s latest AppleIntelBDWGraphicsFramebuffer binary. Some hardware ids are still unknown, as Intel only released a few CPU models. I will try to post every frame buffer data if I have time. So here are ig-platform-ids corresponding to Broadwell-U and Core M series. A full detailed guide on how to make Intel HD Graphics 5500 work is now available. We somehow fixed the garbled screen issue on Monday simply by enabling Legacy Support in BIOS. I have a new hypothesis and will test it later. Excited!!! My friend @lisai9093 and I succeeded!!! We figured out a new and proper way/patch to pass the assertion. 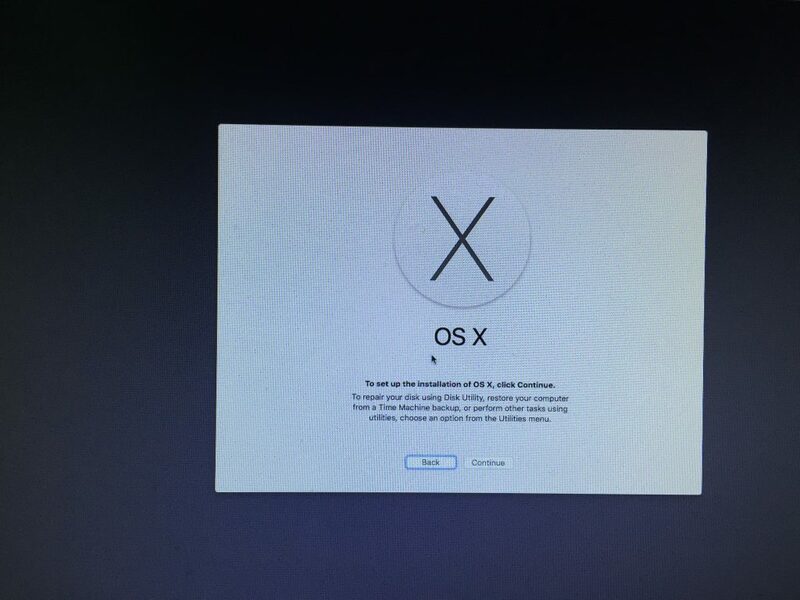 And no more kernel panic, no more “black screen”. 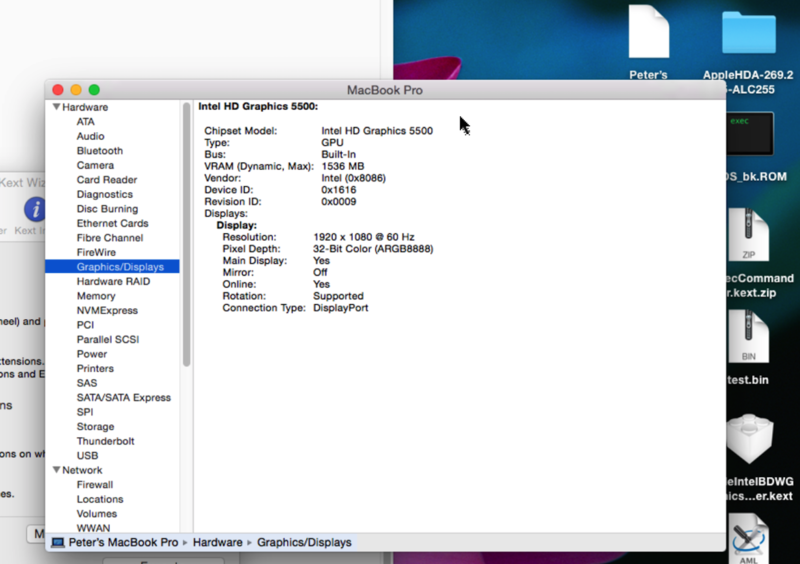 Anyway, Intel HD Graphics 5500 was recognized by OS X, and the screen resolution is correct as usual. Intel Broadwell’s framebuffer drivers were loaded properly with full QE/CI. 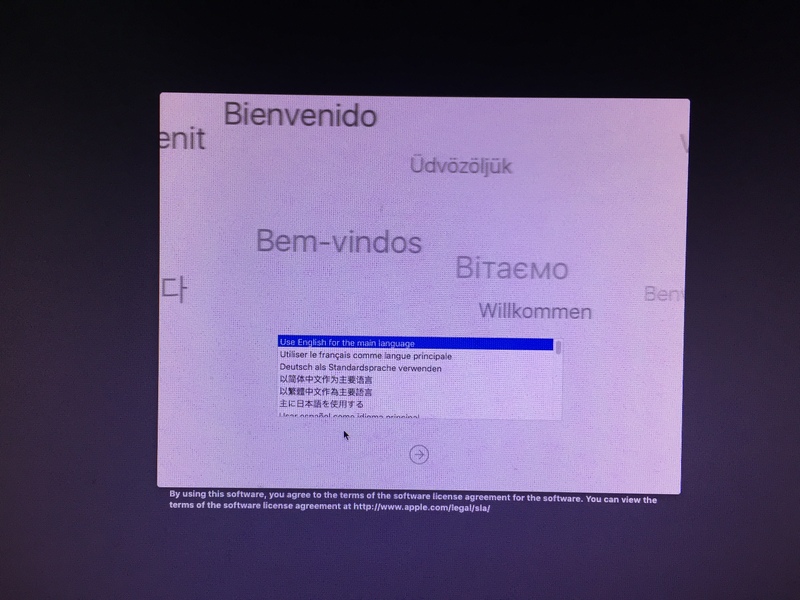 I also started new threads (to seek for help) on both insanelymac and tonymacx86 forum two days ago. But I haven’t updated the information in those posts. I will update those threads as soon as I have time. First of all, thanks for following this post. Well, to be honest, I need some help now, cuz I am not familiar with reverse engineering. 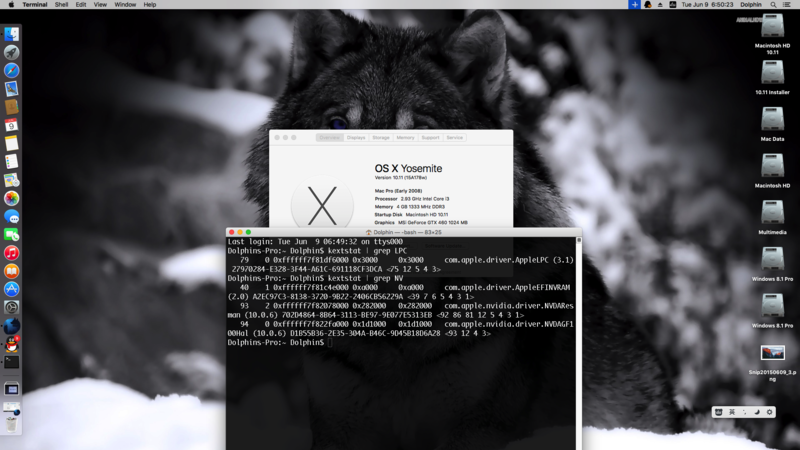 I also plan to start a topic on insanelymac or/and tonymacx86 forum (seek for help.). 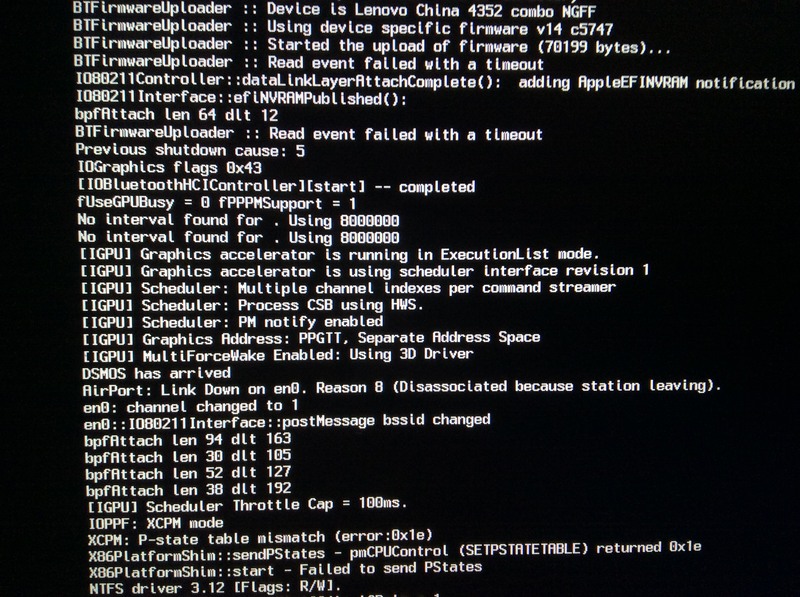 According to the kernel panic log, it is “assertion failed minStolenSize <= fStolenMemorySize” that caused kernel panic. So basically if we can pass this assertion, kernel panic will not happen and in theory framebuffer drivers will be loaded and our graphics cards will be happy. And actually it do work in this way. On Wednesday midnight, I read the disassemble code of AppleIntelBDWGraphicsFramebuffer binary and tried to patch it to pass the assertion. However, the screen just shows nothing but a mouse pointer. According to lisai9093, the movement of mouse is very smooth. The screen resolution is correct and there is no distortion. We tried to change ig-platform-id, checked the pixel clock frequency, even changed the port, but still “black screen”. So that’s why lisai9093’s screen showed nothing, because there is no stolen memory for the integrated graphics card to show something. 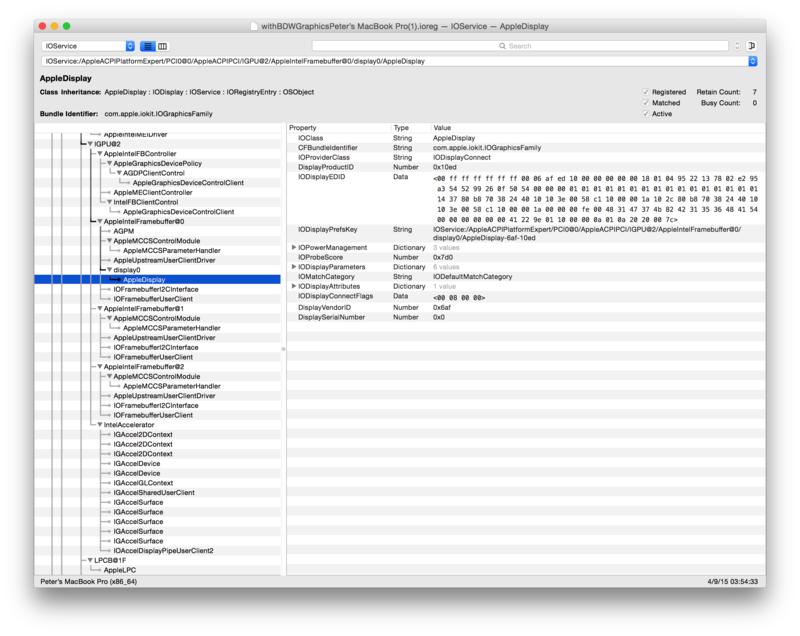 So we need someone who is familiar with disassemble code and figure out which part of code is corresponding to the FBMemory assertion. 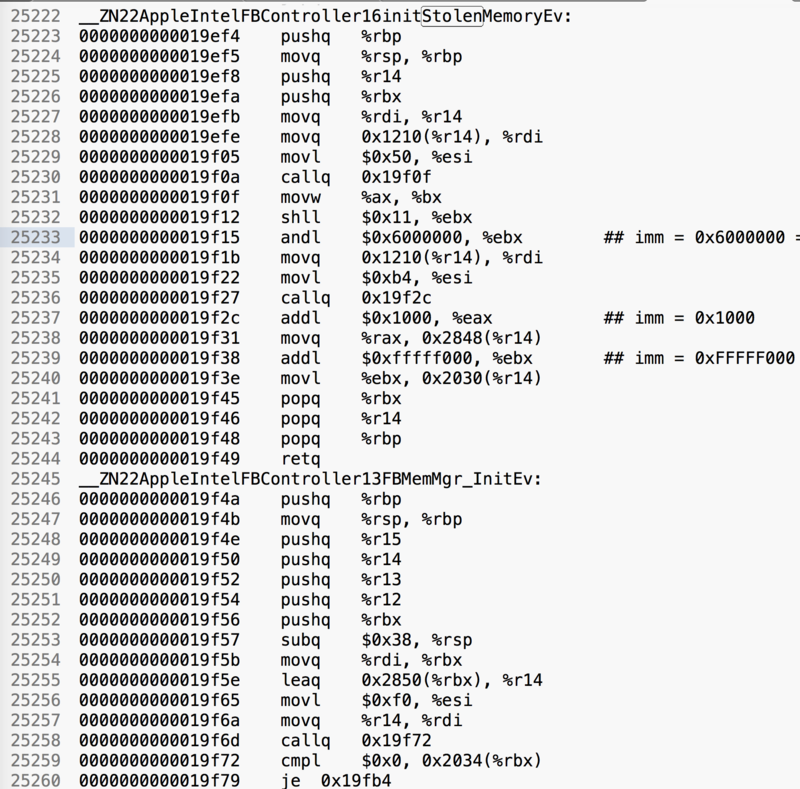 Here is a quicklook of partial disassemble code of AppleIntelBDWGraphicsFramebuffer binary. And I guess offset 0x01a02c 0x01a02e OR 0x01a081 0x01a087 may be related to the FBMemory assertion. Last but not least, I added a new post about the framebuffer data from AppleIntelBDWGraphicsFramebuffer binary on my blog. Recently, I worked with @lisai9093 on his new Dell Inspiron 7548 laptop with Intel’s Broadwell processor. The detailed hardware configurations are as follows. 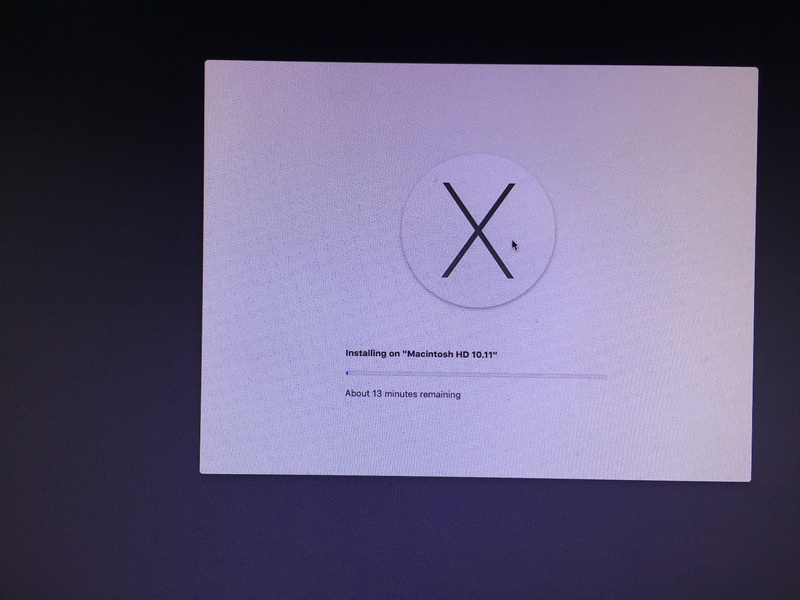 For the installation part, we first used 10.10.2 (14C109) installer with enabling Haswell-E patch (KernelHaswellE) in Clover to skip the kernel check, then upgraded to 10.10.3 Beta 5, 6, 7. By injecting CPUType = 0x0606 in Clover, i5-5200U can be recognized as “Intel Core i5” with correct frequency in “About This Mac”. After reading Pike’s ssdtPRGen.sh (v15.6), I generated a custom CpuPm SSDT by injecting new Board-IDs and information of Broadwell CPUs in his code. Now X86PlatformPlugin.kext and X86PlatformShim.kext can be loaded properly and “IOPPF: XCPM Mode” apprears in the console. 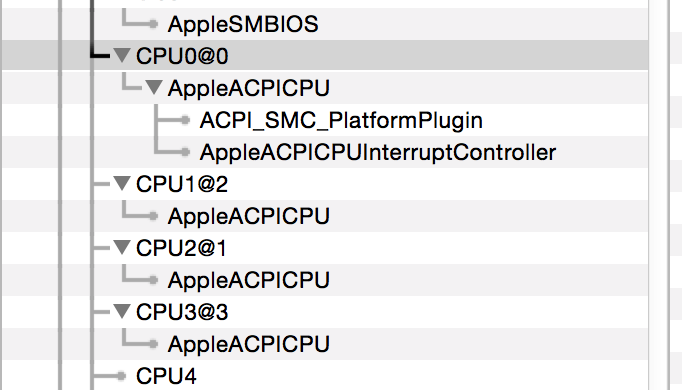 However, “XCPM: P-state tables mismatch” also appears in the console due to the inappropriate SMBios(? )(not sure). For the graphics card, just panic if ig-platform-id is injected. We still keep trying. FYI, here are some information related to Intel’s new integrated graphics cards. Intel Iris Pro Graphics 6200: 0x80861622??? Well, this is just a quick note. 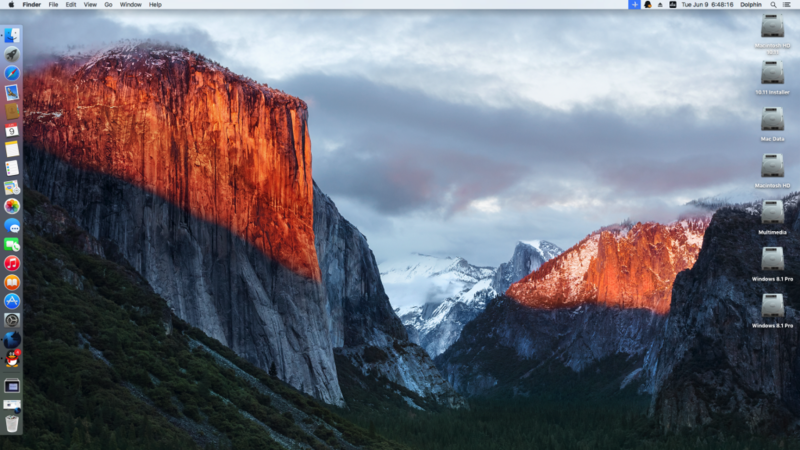 As Apple released two betas this week, I guess b7 will be the final one. 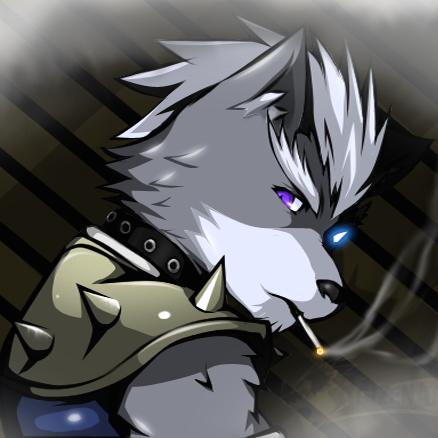 Special thanks to Pike R Alpha for his amazing ssdtPRGen script.